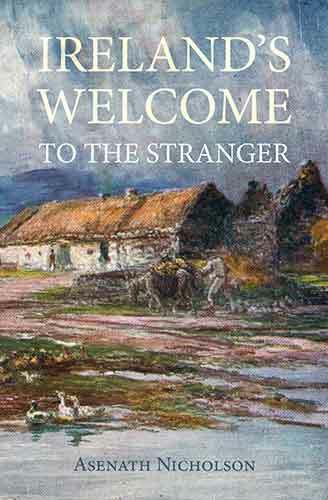 The Cromwellian settlers in Ireland found themselves brought into collision with a people who possessed a faith as intense as their own, and utterly resisted every effort at repression and every exertion of force. The Irish Catholics showed that they could live on terms of unbroken harmony and friendship with their Protestant neighbours, Irish or English, and some of the most loved and honoured leaders of the Irish national movement were Protestants. But the unqualified fanaticism of the Cromwellian leaders and their hatred for the Catholic faith made it impossible that a pacification of Ireland could be accomplished under their rule except by the complete extinction of the Irish. Besides, Cromwell was very unsparing as a conqueror.